The kitchen is the one space in the house that is used by all. Thus, the interiors of the kitchen must be neutral and not suited to one family member’s taste. If you are looking to remodel your kitchen, installing textured wall panels is a brilliant idea. Textured wood wall panels are neutral, have earthy tones and can give your kitchen a unique yet homely vibe. Companies like CSI Wall Panels have a large variety of beautifully designed 3d wall panels to offer their patrons. These 3d textured wall panels are easy to maintain, affordably priced and can give your kitchen an upscale, chic and classy vibe. Don't you often dream of having the kind of home that you probably come across in architectural magazines or interior decorating publishings? Wouldn't you love it if visitors who came to your home stopped dead in their tracks because your home had the look and vibe of a professionally and tastefully designed one? Now imagine being able to have the home of your dreams and that too at a cost that is very affordable. It sounds like a dream, doesn't it? Well, here's the thing, it is not. 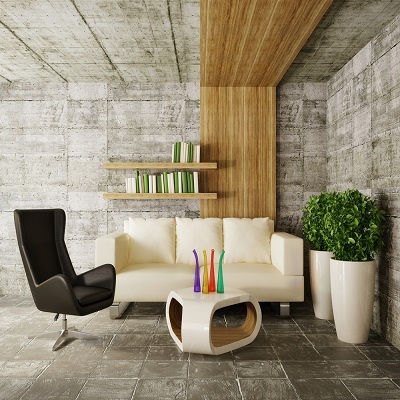 Are you planning to revamp the dull looking walls? If yes, then there is no better choice than opting for the decorative wall panel, which can add elegance and grandeur to any room. So, the next time when the guests arrive at your home, they would be amazed to find the transformation, and you will be proud of the wise decision regarding the choice of embellishing wall panels readily obtainable in extensive assortments to suffice various needs of the consumers. CSI Wall Panels outshine others in offering optimum products and services in terms of variety and price. The living room is the most important place of the house because it is the entry to the house. While designing the whole of the house with great looking walls, it is important to provide some special attention to the living room. It is not about just installing any wall panel in your living room. The panels need to be properly selected so that they look stunning and attractive to the guests whoever are entering the house. Also, the wall panels should match or at least complement with the wall panels of rest of the house. Decorative 3d wall panels are increasingly used, and with trends in wall panel technology, they have made appropriate advancements. They provide easy installation and are cheap and easy to maintain till times. They come in full range of patterns and colors which helps one in deciding the best for their homes or businesses. They can charismatically resemble natural materials like bricks, marble, leather, and wood. They come with plenty of design choices which help in providing a lavishing look. They can last for a long time, beyond your expectations, and no need for reinvestment. They politely protect the walls from wear and tear as well as from scratches. They can conceal wires, cables and hide any flaws in the walls. Decorative wall paneling is extremely proficient and enjoyable to create a unique home design. 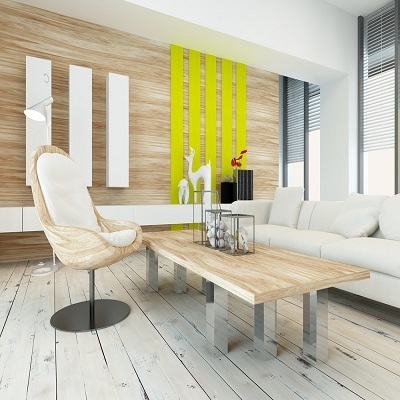 The current trends show a splurge in the use of these materials for home renovation projects. In place of painting your walls with outdated textures, you can go for wall panels that are available in a wide range of choice to select from. Since each of them is unique and different in composition, color and texture, its appearance varies from panels to panels. You can either choose the wall panels that go harmoniously with the interior décor of the room or mix and match them with various components to create an individualistic look. Whatever your plans are, you will never run short of options, and you are sure to gather appreciation from your guests and visitors for your wall panels’ selection. Do you run professional baking or cooking classes? Or are you a professional caterer with a commercial kitchen that constantly sees clients running in and out? Then you probably want your kitchen to look phenomenal, upscale and classy. 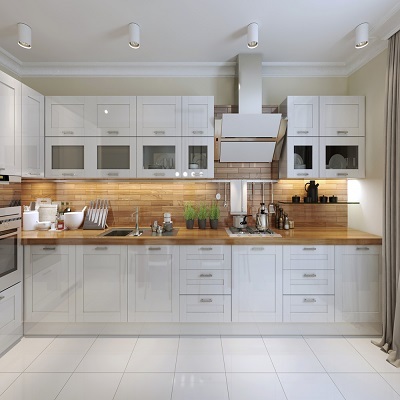 Redecorating or decorating your kitchen may seem like a very expensive affair. However, in reality, it doesn't have to be as damaging to your pocket as you imagined it to be. You can change the face of your kitchen at a minimal cost and still make it look like one of those fancy, chic and upscale kitchens. Minimum investment in a beautiful wall panel can seriously turn the vibe of your kitchen right around. Today we will discuss wall panels for your kitchen. Various décor options are available to uplift the appearance of your home and surprise your guests as well. While there are plenty of choices available for home decoration, using modern wall panels is one of the best options to experiment with. Wall panels have the charisma to induce a feel of richness inside your house. If you want to purchase a good wall panel model, you must prepare a budget first. 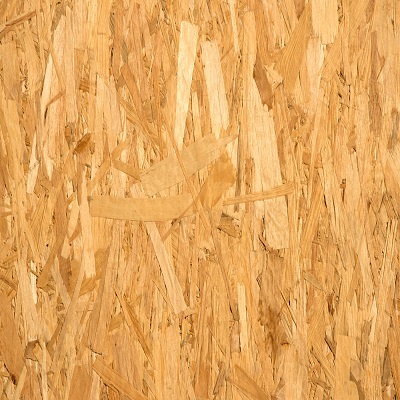 There are different types of panels such as 2D, wooden, 3D, mosaic, gypsum, etc... It will be better to create a clear idea about the overall interior image before selecting any panel. Decorative wall panels of faux stones are quite luxurious, but equally strong. If your budget is minimum, you can choose a good fiber wall panel from thousands of available models. Contemporary models can be customized according to your requirements. Do you own a restaurant with an open kitchen that guests sitting in the dining area can look directly into? 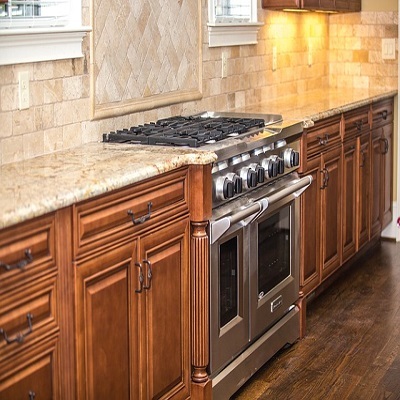 Or is your kitchen in your home your most favorite place to spend hours on end and experiment with new recipes? If your answer is yes to either of those questions, then you need to have an excellent, beautiful and eye pleasing kitchen. The question that now arises is, how can you get that fabulously professional and chic looking kitchen at a minimal cost? 3D wall panels are your answer. Today we will discuss how you can use beautifully designed 3D wall panels to give your kitchen that upscale and classy vibe. Every person wants their home to look unique and beautiful. People dream of having interiors that are exceptionally beautiful but still easy on the pocket. 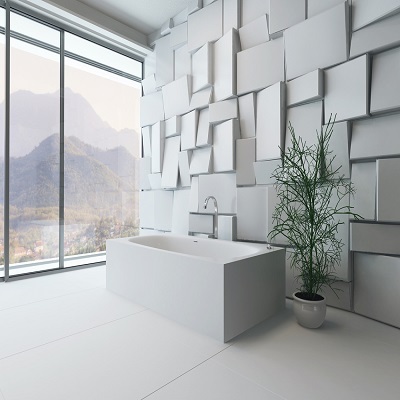 The latest trend amongst interior decorators is installing 3D wall panels in the homes of their clients. 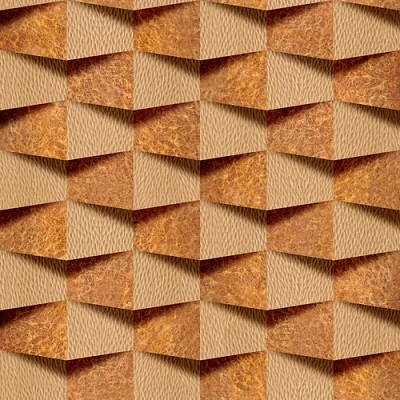 The 3D wall panels are available in variety of different materials, styles as well as sizes. Companies like CSI Wall Panels have wide range of beautiful and interesting 3D wall panels to offer their patrons. They even offer custom made 3D wall panels to suit the preferences and tastes of their customers. Today we will guide you on how and why to choose the right 3D wall panel for your home. For people with an artistic bent of mind like you, it becomes essential to manifest their creativity through everything they possess and your home remains in the top of that possession list. After all the way you create, decorate and embellish your home is a seamless reflection of your personality. And therefore, adorning the house with top-notch materials seems very crucial. Nowadays, 3D wall panels have become one of the best ways to showcase a homemaker’s creativity to all the guests and visitors. And this style of wall decoration brings out the artist in you and lets you implement your artistry on the walls. 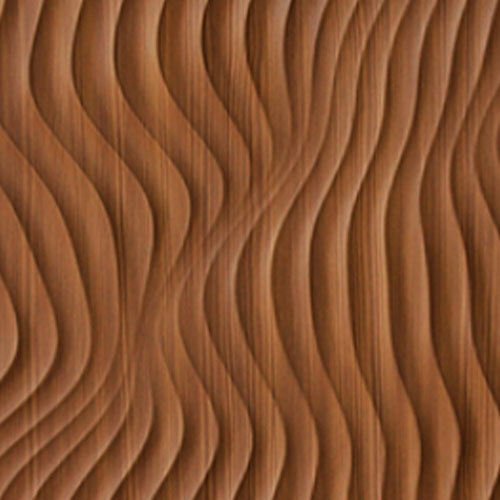 3D wall panels can be a wonderful addition to your home interiors. 3D textured wall panels bring uniqueness to the house décor. There are different types of three-dimensional wall panels available. It varies from one user to another as to select the correct type as per their tastes and interior décor. These panels provide a beautiful impression of three dimensions design and texture. This is where the beauty lies. They are available in different shapes and sizes. At the same time, they can also be customized depending entirely on the needs and preferences of the user. When you enter an interior landscape, be it a home or a commercial premise, the first thing that would draw your attention is the décor of the place. A stunningly designed interior with 3D wall panels can create an impression upon your guests and visitors. If you are a homeowner you will want your home to look impressive and beautiful with a difference; your guests will appreciate your thoughtfulness and be tempted in visiting your place over and over again.